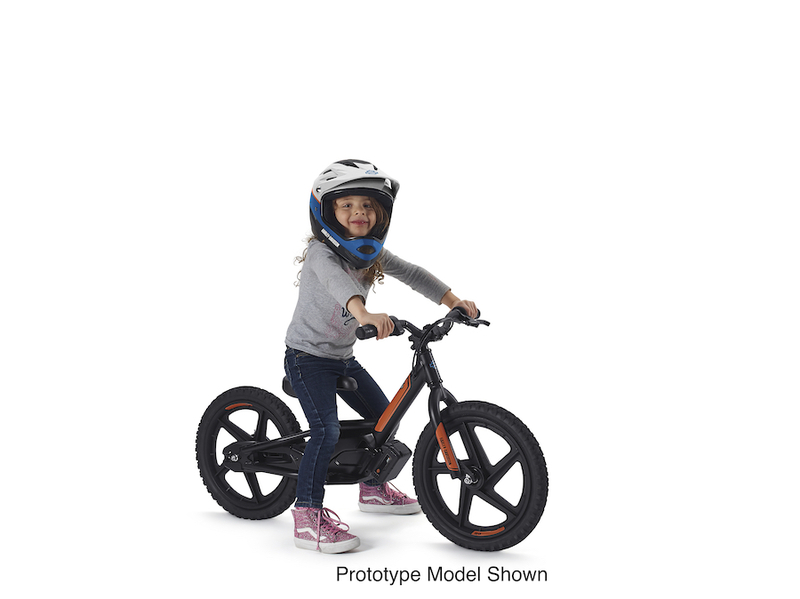 Harley-Davidson has acquired StaCyc, Inc., a producer of electric-powered two-wheelers specifically designed for children aged from three years. 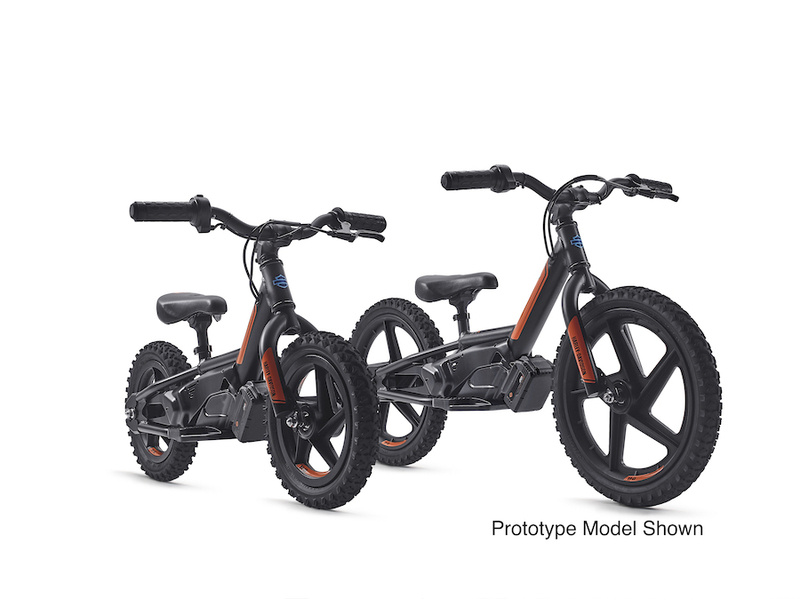 The acquisition of StaCyc expands Harley-Davidson’s electric portfolio and reinforces its commitment to lead in the electrification of motorcycling. StaCyc entered the market in 2016 and its products are already sold in some H-D dealerships in the US. H-D has also released more details on its LiveWire motorcycle. Range is 225km city, 142km of mixed city/highway use. Acceleration from 0-100km/h is 3.0 seconds, 0-50 in 1.9s. 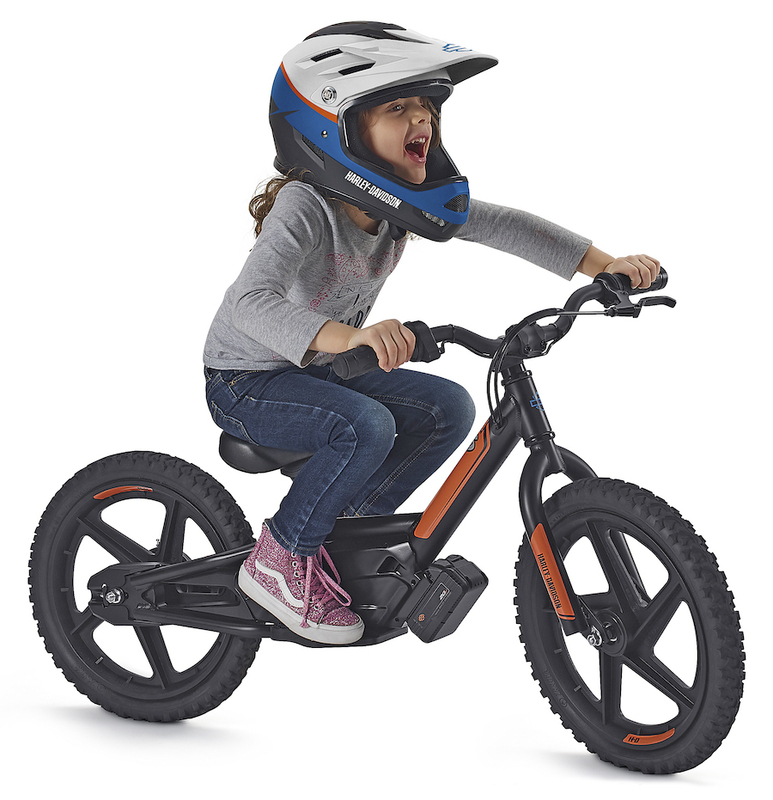 A full charge is one hour via a DC fast-charger, or it will charge to 80 percent in 40 minutes. Top speed is 177km/h.